Huawei is set to launch the P20 Pro and P20 Lite smartphones in India at around 11.30 pm. As of writing this, there is still no confirmation of the live stream from Huawei's side, however, we are going to provide live updates on the event as it happens. The P20 Pro and P20 Lite were announced back in March for a global audience, so we know the specifications of both the models. What is really shrouded in mystery is the phone's price for the Indian markets. Some have claimed that the P20 Pro, which is priced at EUR 899 (around Rs 73,000) in Europe, will have a fractionally more palatable price tag of Rs 65,000. 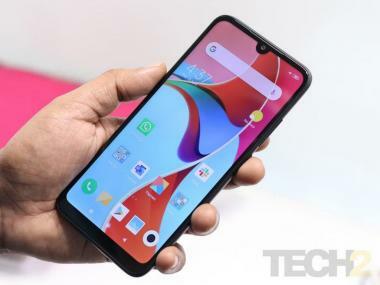 The same can be said for the P20 lite, which was launched at a price of EUR 369 (around Rs 30,000), and its Indian pricing has been estimated at Rs 19,999. 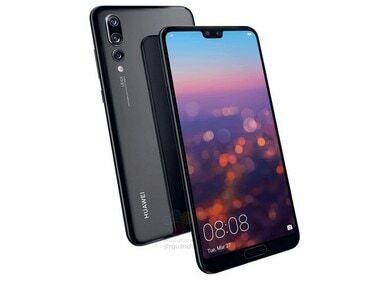 The P20 Pro is powered by Huawei's HiSilicon Kirin 970 SoC while the P20 Lite has a Kirin 959 and both of them have a notched display like the iPhone X. The speciality of the P20 Pro is that it has a triple lens setup at the back with its main RGB sensor having a resolution of 40 MP. 48 Hours with the P20 Pro In case you were wondering how we felt about the Huawei P20 Pro, we had the opportunity to test the device for 48 hours. You can check out the full video and our impressions of the device in the link below. Read More. P20 Lite will be priced at Rs 19,999? Till now no one is quite sure what the price of the P20 Lite is going to be. Considering the phone was launched at EUR 369 (approx Rs 30,000) in the global market, we can assume the same for the Indian market. However, this Twitter user has revealed a much lower price of Rs 19,999. Will it hold true? In case you were wondering how we felt about the Huawei P20 Pro, we had the opportunity to test the device for 48 hours. You can check out the full video and our impressions of the device in the link below. The launch should begin soon. Keep an eye out for all the LIVE updates we will be proving right from where the action is happening. Hi and welcome to the LIVE blog for Huawei P20 Pro and P20 Lite. While we know the specifications of the device, the price tag is what we are waiting for. The launch event shall begin shortly by 12:30 PM.